A construction company located in the quickly expanding oil patch of North Dakota; wanting an image that projects quality as more single-family homes are in demand and fewer large complexes are being built. "I'm excited to finally get something going. I've been thinking about this a lot lately," said Davin during our logo design discovery process. 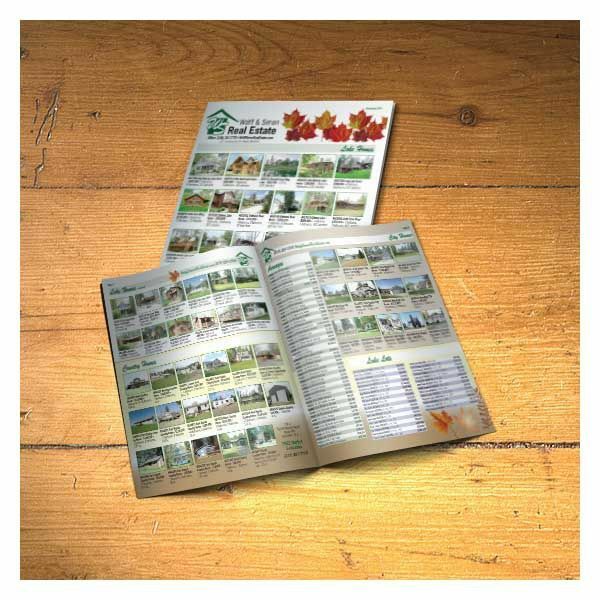 Custom brochure design with listings updated every new season. Wolff & Simon shows off their real estate inventory in a very professional way. 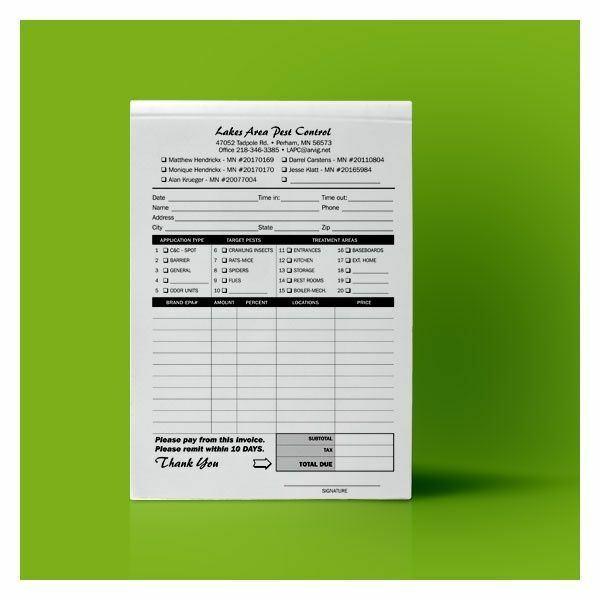 Business runs smoothly with a well-designed form. Lakes Area Pest Control had their form designed with individual people listed on top, and each of the services they provide below. 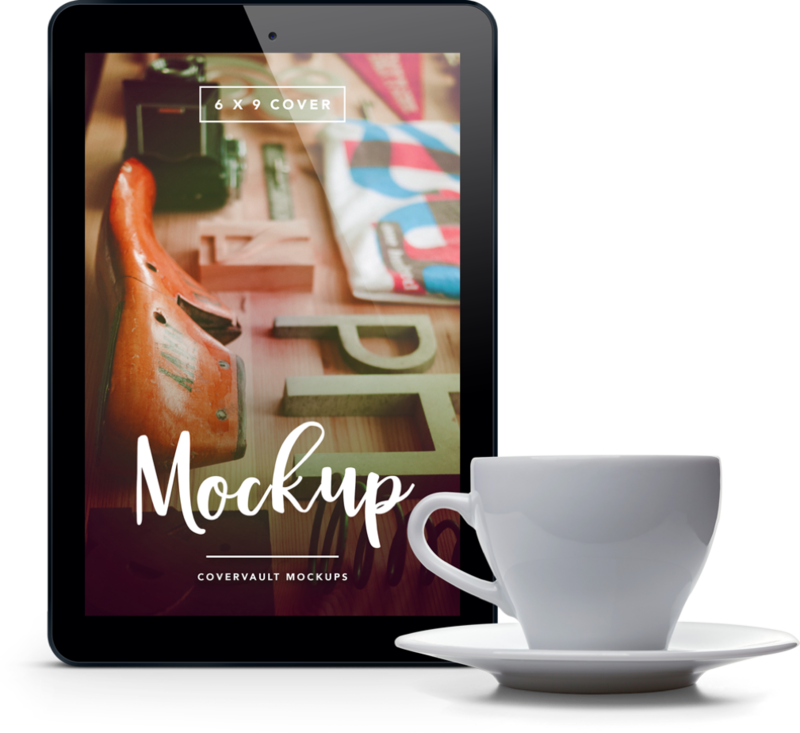 Not only does the custom form look professional, but it also gets invoicing done in less time when all of the business information is printed right on the form. 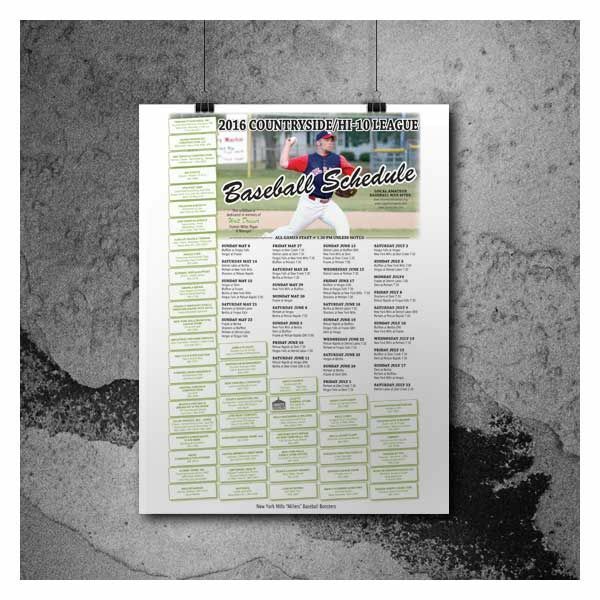 Summer baseball schedule with simple advertiser name and phone number in an easy-to read format. Good luck this season, guys! 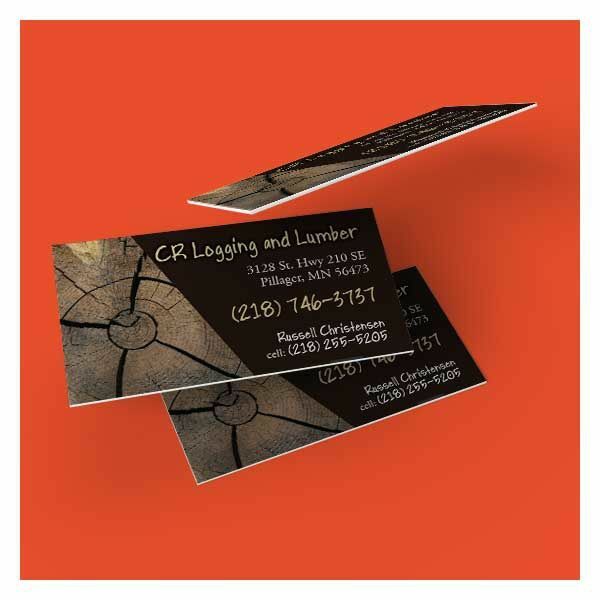 Small businesses don't always have a logo to work with, so with CR Logging and Lumber, we added a nice picture to go with their name. 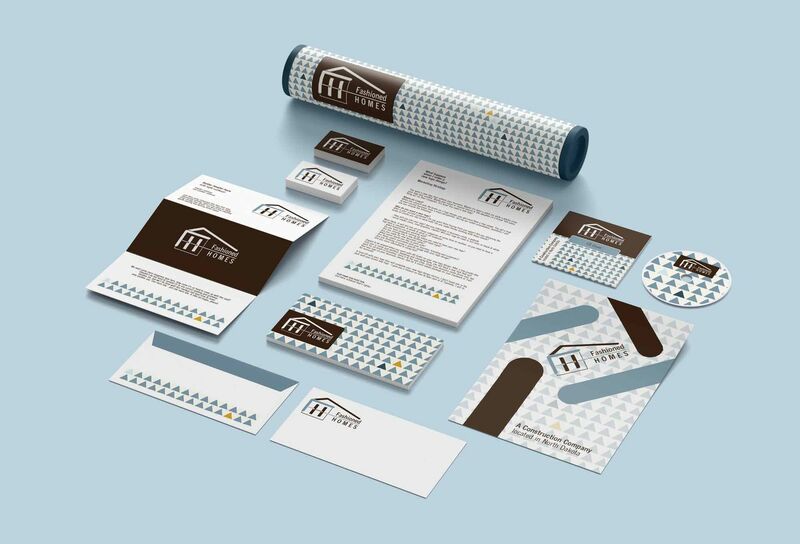 This nice full color business card has a name, address and phone number. Simple. 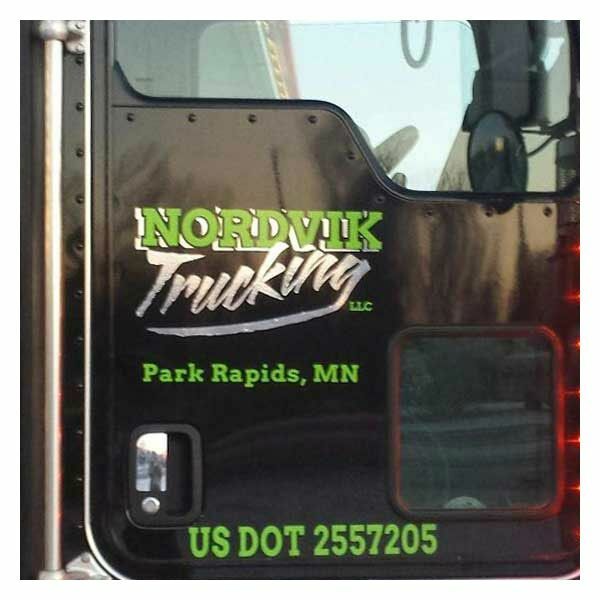 Todd Nordvik needed a logo design for his business when he bought a milk route. Along with the logo and name on the door, every commercial truck needs a DOT number. The lime green looks very nice alongside the chrome vinyl on both this black semi and also Todd's white one. 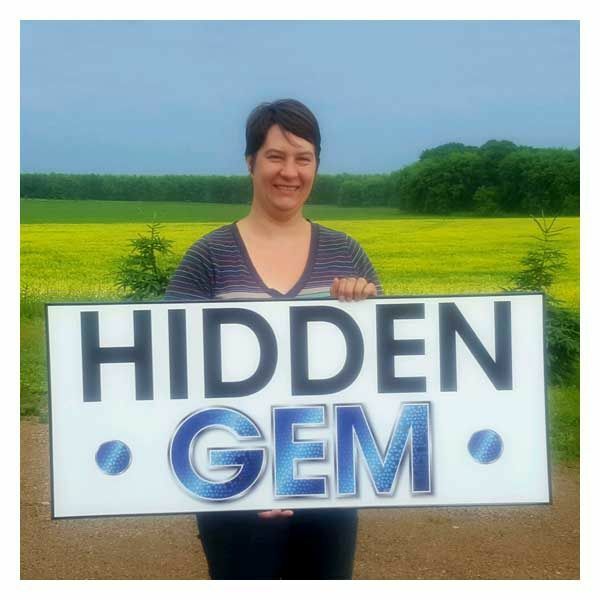 After putting The Hidden Gem's logo on a sign, Catherine decided the whole logo wasn't readable enough and ordered a new sign. Here is the simplified design, which simply says "Hidden Gem" with a little gem-like sparkle. The sign hangs high above eye-level on the roof of the Menahga office. Richard "Rip" needed to identify the machinery and equipment he creates. 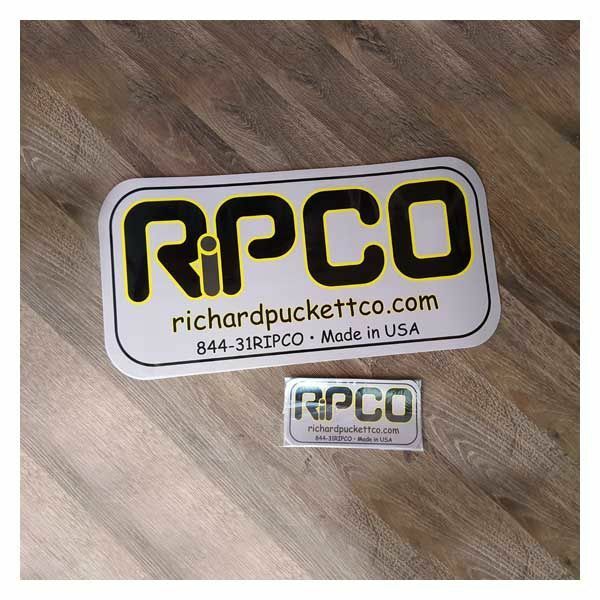 These decals are printed in full color, have lamination to protect the color and image, and have full sticky backs - like stickers. Rip was very pleased with the quality of these decals. Local contractors have extra space in their building, so they created rental spaces. 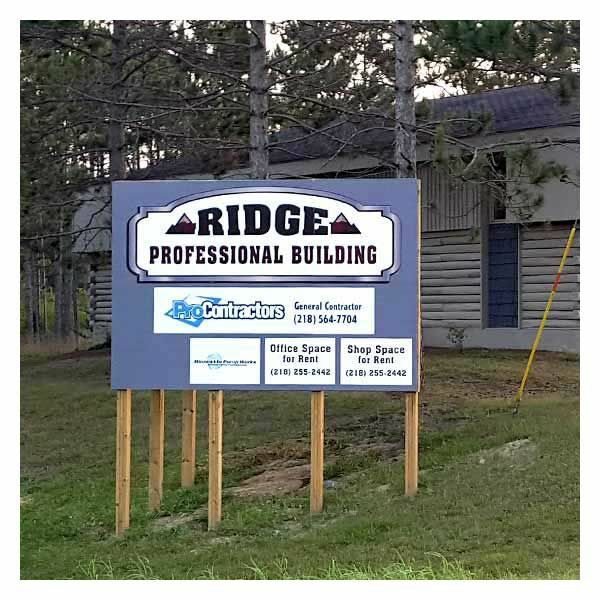 The large roadside sign we designed has spaces at the bottom for changeable smaller signs showing who is located in the building.